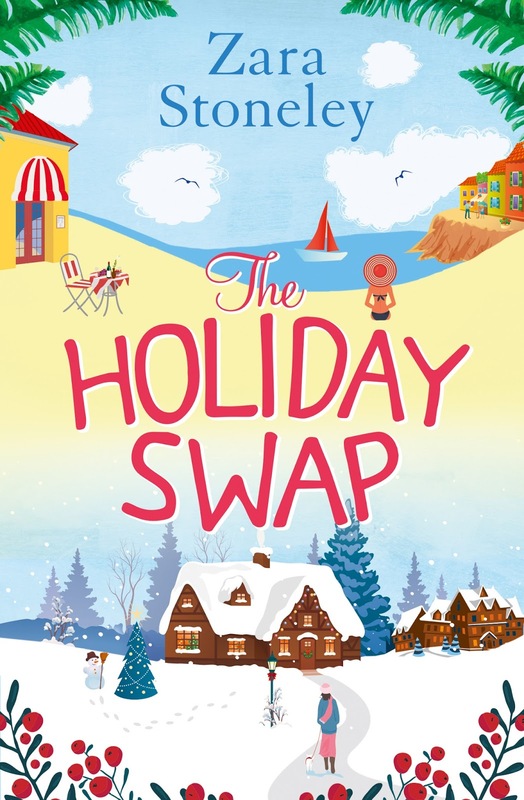 Zara Stoneley’s next novel The Holiday Swap is a new direction for her but still with her funny, warm writing and loveable characters. Based on her own experiences of Barcelona and the beautiful Cheshire countryside, and With more than a little nod to classic Christmas movie The Holiday, this book is a must read! Time to count down the days now until we can all get our mitts on this exciting new story from Zara Stoneley! I can't wait!!! !